Whether or not you use a printer at home, it’s very likely you’ll need one at work if you’re based in an office environment – and ID printers are extremely important for the running of a number of different workforces. Why Buy an ID Card Printer? 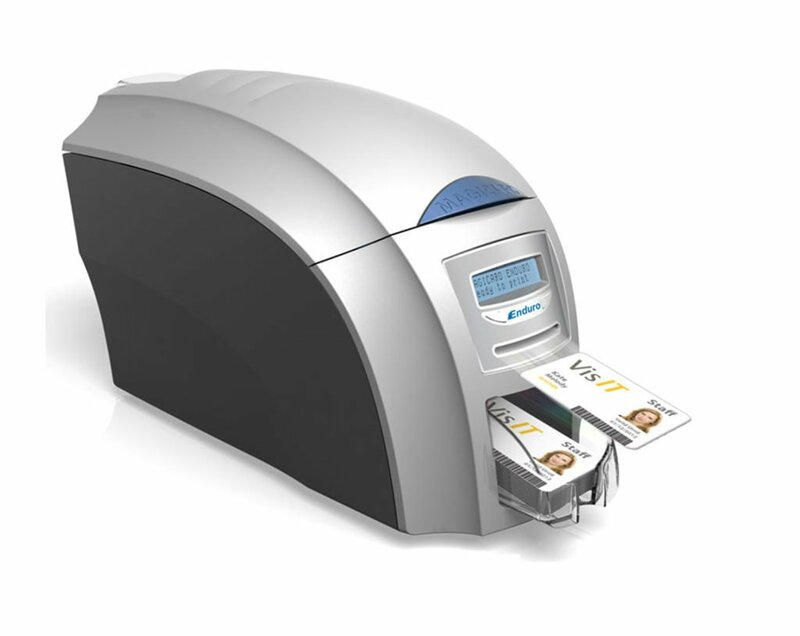 ID card printers are used in environments where – funnily enough – ID cards are needed on a regular basis. Showing your identity across your work premises or beyond is becoming more and more important – not just for security reasons, but also so that you can easily gain access to certain spaces, floors and rooms. High quality ID card printing is essential in this day and age – gone are the days when you’d be able to get by with a library card standard – your office or firm is going to need to print great-looking ID cards that can be easily checked, scanned, carried and worn at any and all times. For security standards, health and safety and more besides, it’s important to have proper ID on or with you. This is – ultimately – why we’ve chosen to test and review the best ID card printers 2018 has to offer. 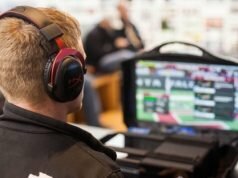 Ease of use – is it likely to get the job done without any hassle? Affordability – is the upfront cost attractive and worthwhile? Security features – ID cards are data-intensive – do you get a secure print? Quality of printing – How does the final product look? Cost-effectiveness – Is it worth running the printer long-term based on running costs? 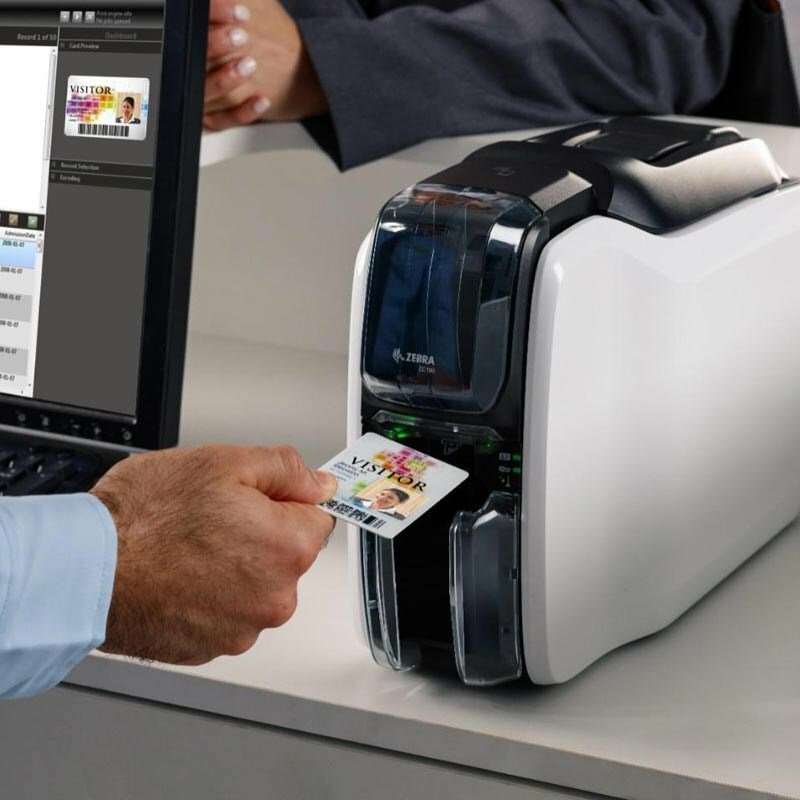 Without further ado – and with the above in mind – let’s take a look at the five best ID card printers of 2018 so far. The name has GDPR in it – which, of course, means security is very much on the cards, and this reasonably priced model is security-intensive to a fault. 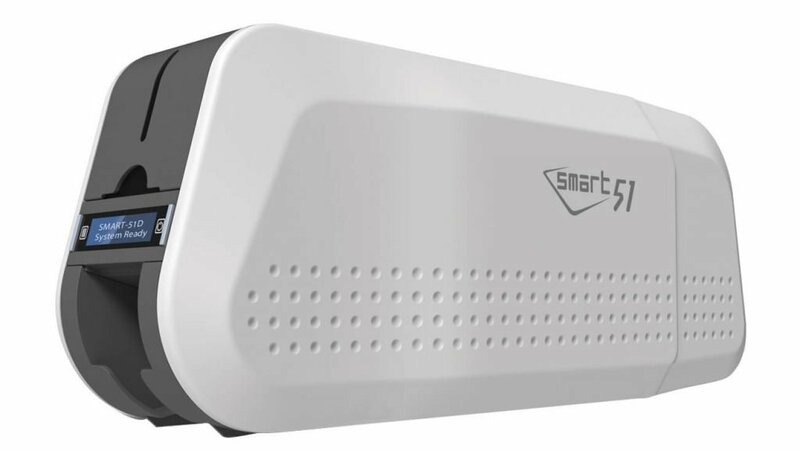 The IDP Smart 51 Secure GDPR retails for around £800 at the uppermost, and along with remarkable printing quality, this printer can be physically locked to furniture or standing equipment to really ensure that there’s no risk of any sensitive data or printing going missing (it comes with its own Kensington lock). There’s further security which restricts cards from being accessed should the printer itself be without anyone attending it at any one time. 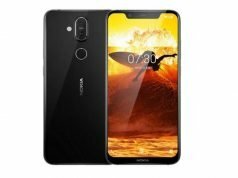 It’s safe to say that this model does lead with privacy and security as its big selling point, meaning that it’s likely a good choice for you if you’re particularly hot on GDPR (and you absolutely should be). Beyond this, however, it’s a very efficient printer with full-colour printing on one side taking just 17 seconds. Expect a massive five year warranty and just £35 to replace the ribbons – it’s very cost-effective. Fargo’s landmark 2018 offering may be a little more expensive compared to others on the market with a £1200 price tag, but it certainly seems worth the cash. 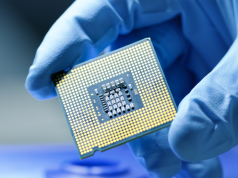 16-second colour printing and 6-second monochrome printing are both available, along with an in-built security system that uniquely scrambles data to ensure that only the right and relevant people have access to cards and data at any one time. It can be widely encoded with a range of software, too – making it highly versatile as well as exceptionally secure and blisteringly fast. 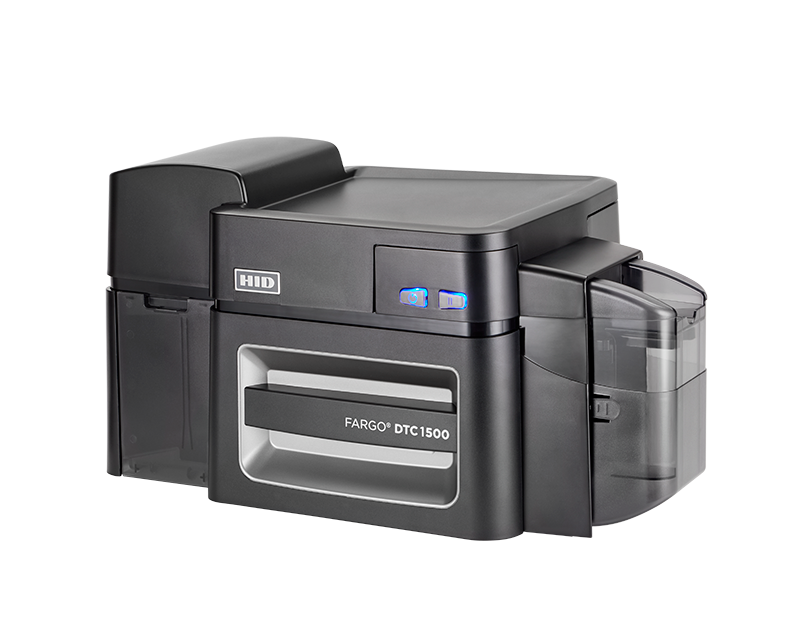 The ribbon replacements will set you back around £40 – so it’s not the most affordable unit outright, but it will more than satisfy your ID card printing needs for a long time to come – a worthy investment with genuinely unique features and benefits. As above, the Magicard Rio Pro 360 is on the pricier side right away with an RRP of around £1,100 expected from you – but it has both single and double-sided printing capabilities in two separate sizes, allowing for maximum versatility. Full compatibility with tech-based cards such as Pac and MIFARE is possible, meaning you can print directly onto blank access cards – ones with magnetic strips and otherwise – without any hassle. A three year warranty comes as standard and you can expect to get a full-colour, fully-watermarked card in just 18 seconds. Expect to pay £42 for replacing ribbons, but otherwise, expect speedy, competent and versatile printing. In line with its secure cousin as reviewed above, this is a relatively budget model rolling in at around £700 (ribbons are £35) – but it really does look the part. 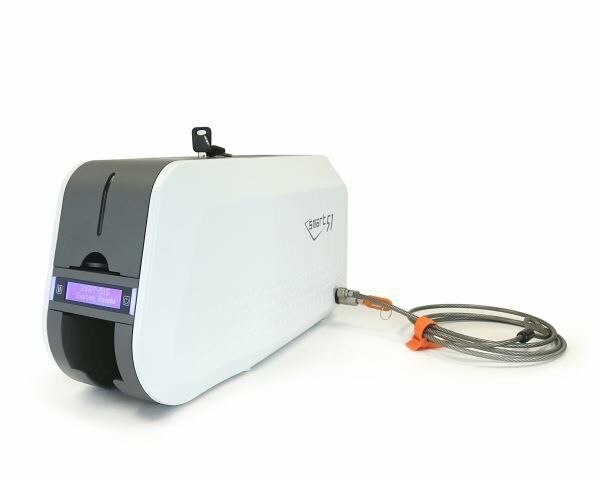 It can still print in around 17 seconds (that’s all the colour and on one side), and while it may not have the physical locks of its secure model, it does still have built-in security standards to protect your printing. You can also print watermarks with ease, and can expect a five year guarantee should you wish to go ahead and make a purchase. Well worth looking at! 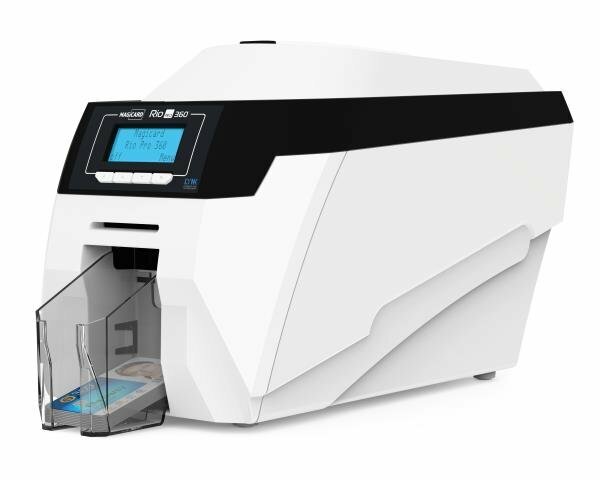 Last but not least, Zebra’s 2018 ID card printer, the ZC100, is a little pricey at £1,000 but is incredibly easy to set up and use – no one wants to have to spend hours setting up a complex device – and it’s amazingly cost-efficient, allowing you to print around 2,000 monochrome cards on one ribbon alone. Print up to 150 colour cards an hour with this compact little powerhouse – it’s definitely worth investing the extra money long-term in our opinion. Next articleWhat Are The Benefits Of Professional Essay Editing Services?